Keep the festivities going with this collection best seasonal scents. 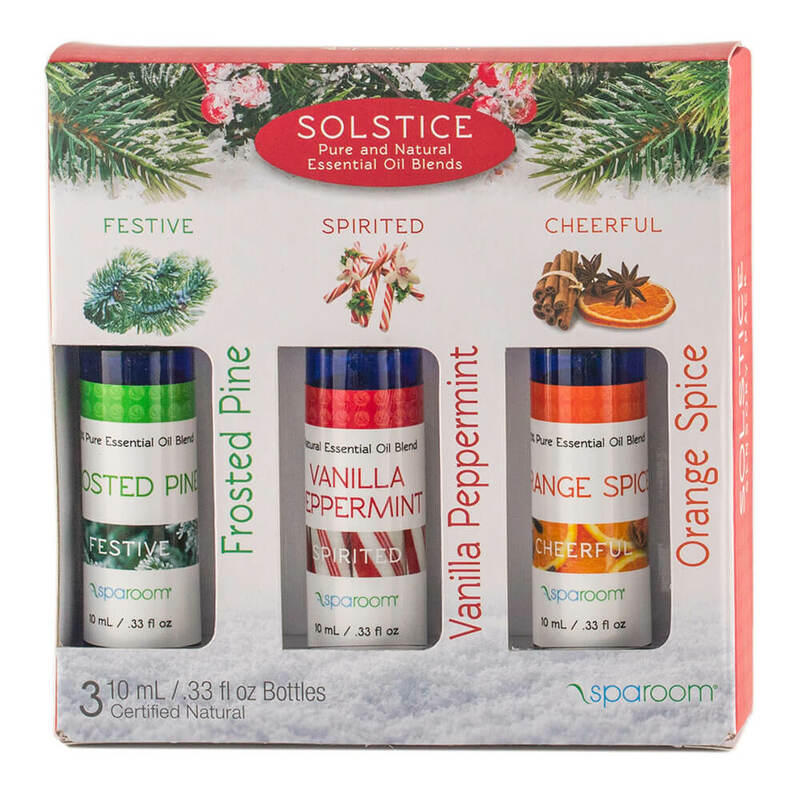 With the Holiday Essential Oils Blend 3-Pack, enjoy warm feelings of holidays up until the new year with frosted pine, vanilla peppermint, and orange spice. 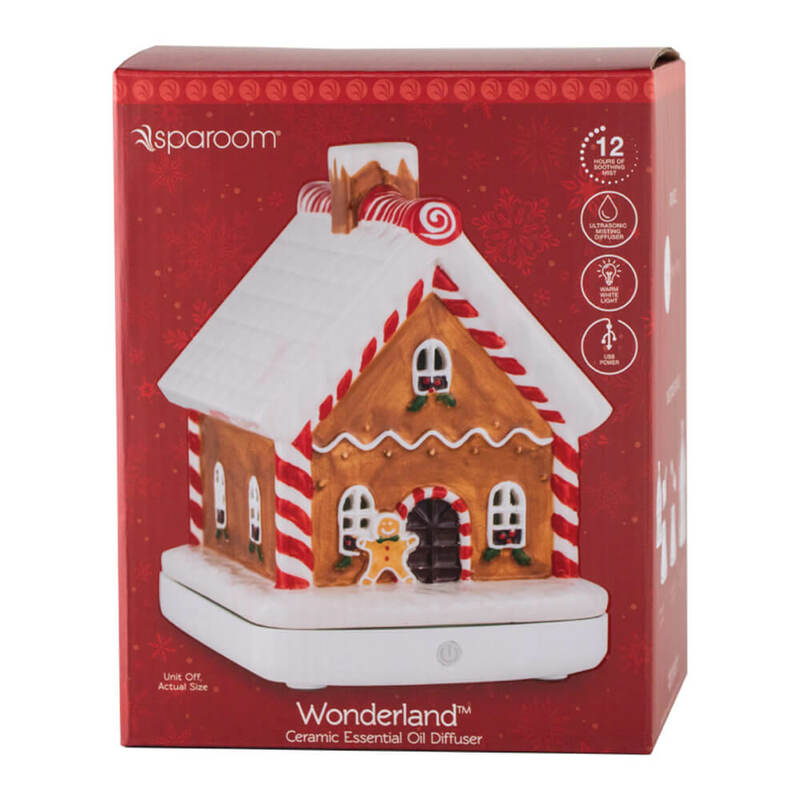 Breathe in the holiday spirit with Peppermint Kiss Room Therapy Essential Oil Room Sprays from SpaRoom. 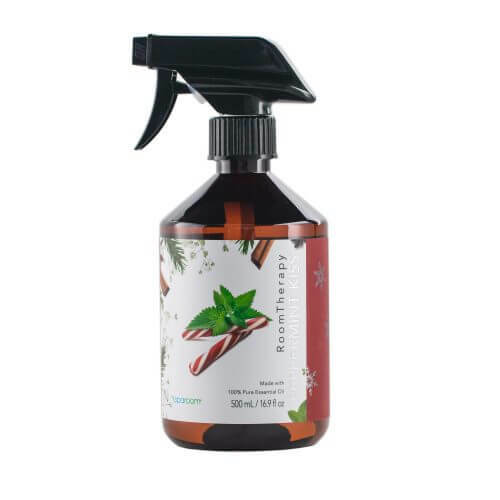 All natural formulation boasts the most popular fragrance of the season. The SpaRoom Vanilla Woods Room Therapy Essential Oil Room Spray has the perfect blend of natural vanilla with a hint of forest fragrance. 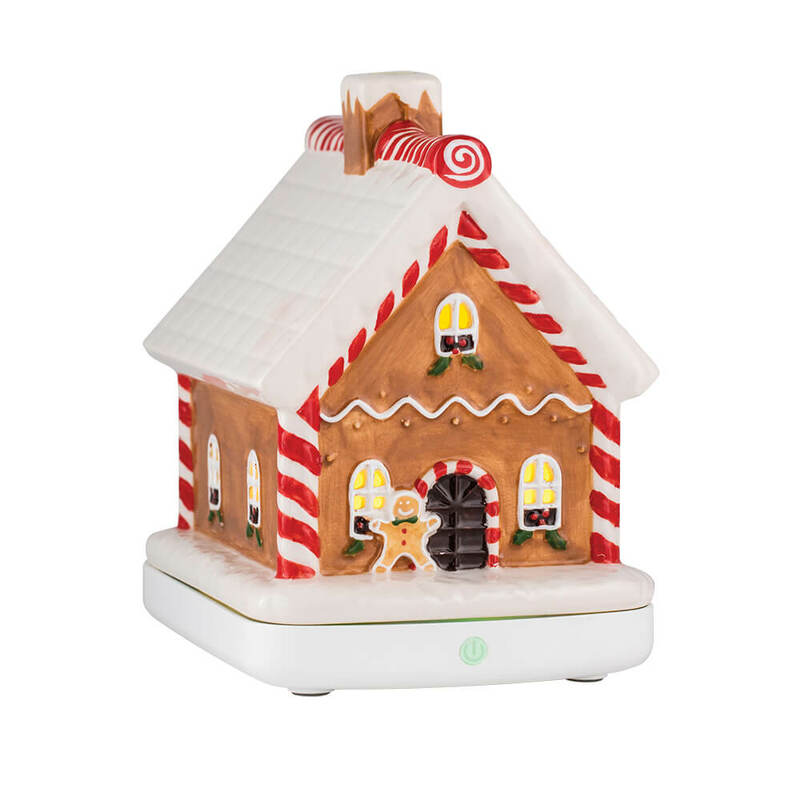 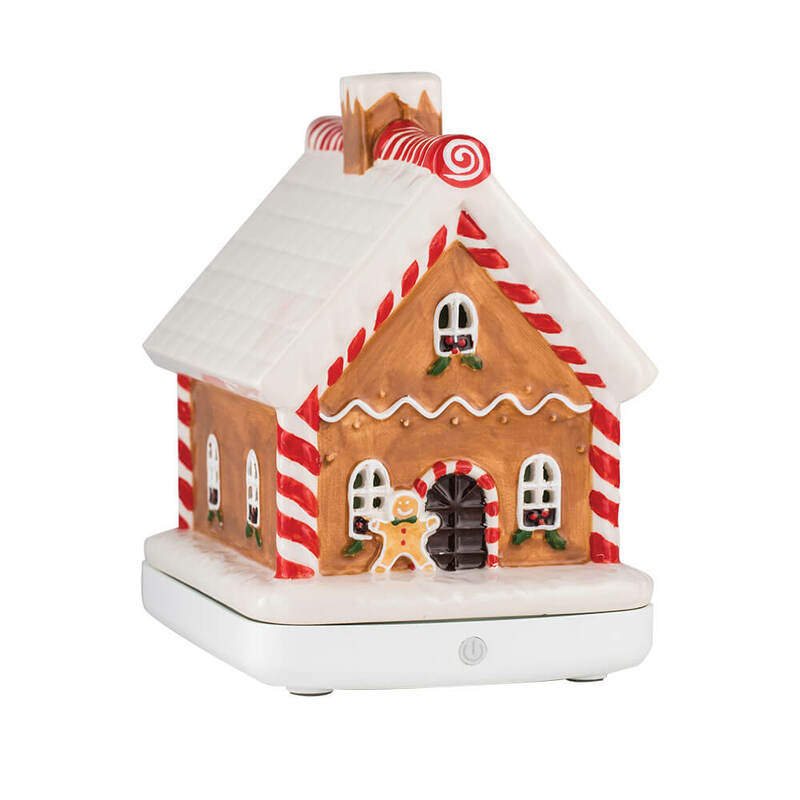 Create the warm and sensual feelings of your favorite holiday destination.